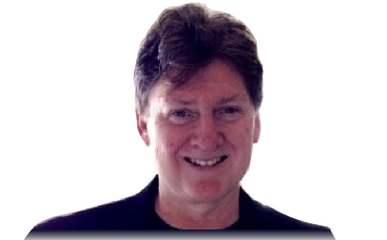 Rick has vast experience in helping innovators turn visions into new products or to inventively refocus existing software offerings. Mobile technologies: iPhone®/iPod®, iPad® Apps, Android™ Apps. The Strategic Plan meeting was exceptional. I thought it was one of the most productive meetings I have ever attended. I am a software/planning enthusiast and your software was absolutely “decision-making”! "...very unique and creative way to promote our town and what it has to offer..."